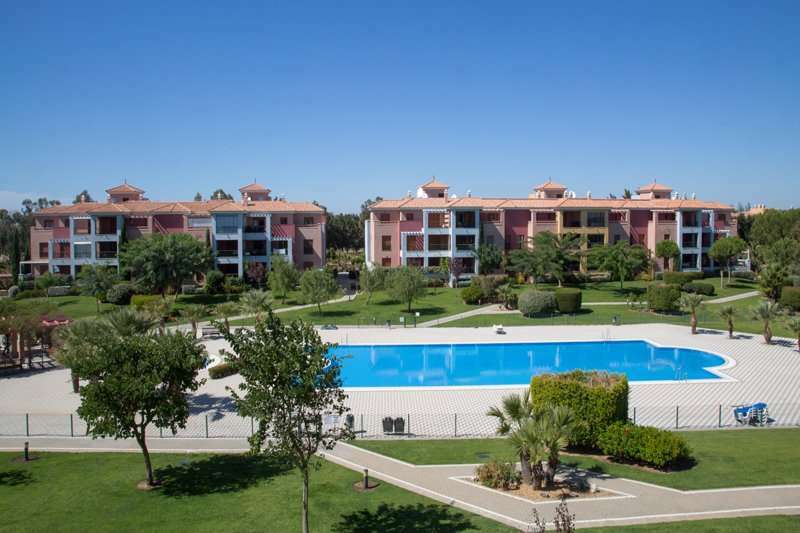 The Isla Canela Golf Apartments are a great value option for your next holiday to the Costa del la Luz. 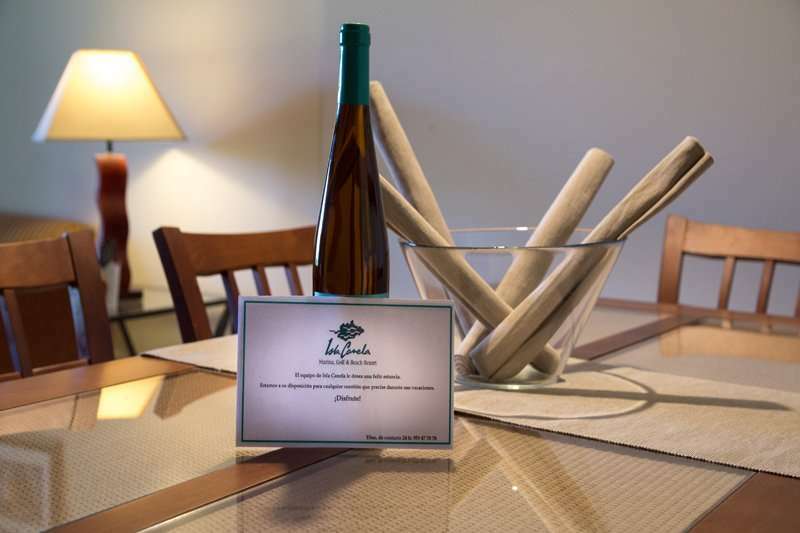 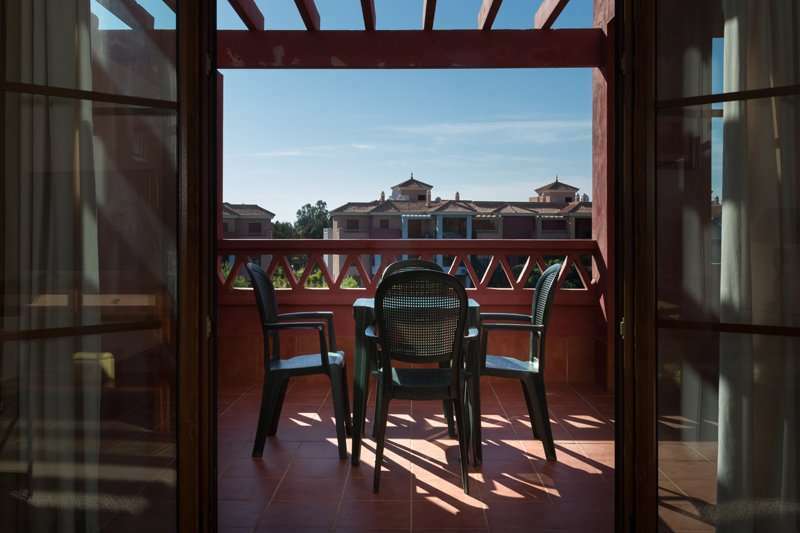 The apartments are located between the course of Isla Canela and the beach, in a tranquil region in Andalucia. 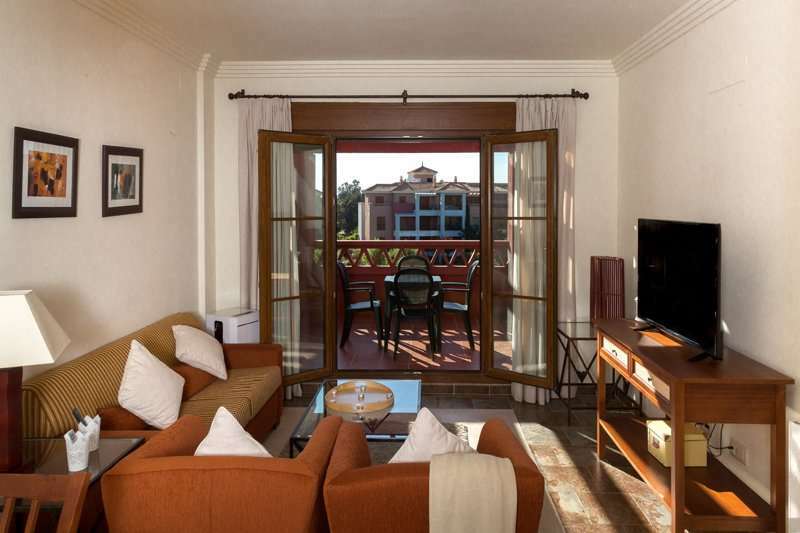 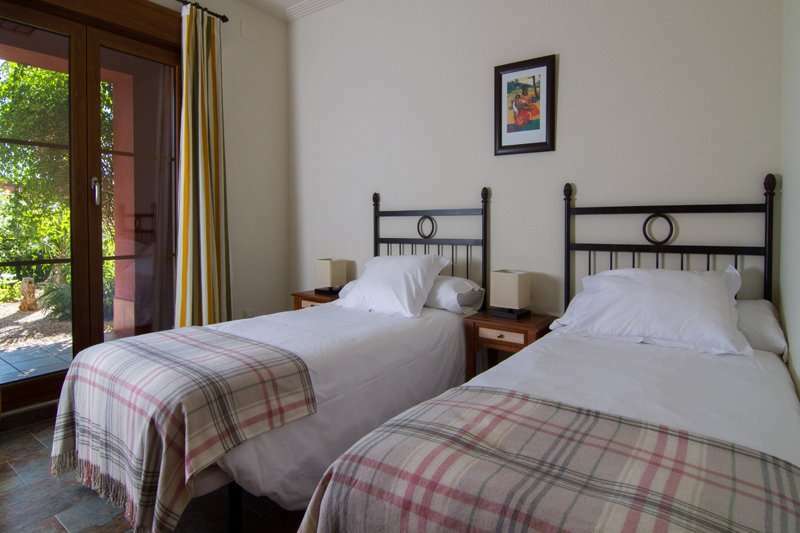 The apartments are all two bedrooms, making them perfect for groups of four or more, who are looking for a tranquil Spanish golf holiday with some superb courses nearby. 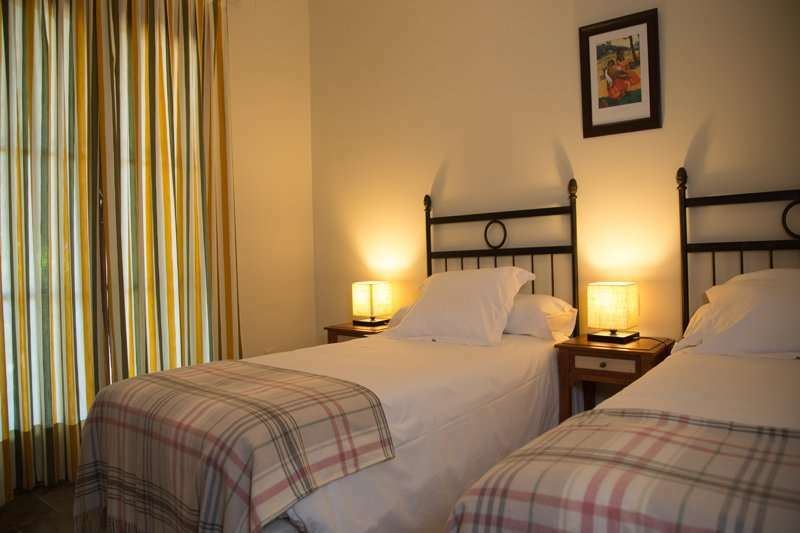 Each of the two bedroom apartments feature a spacious living room, fully equipped kitchen, air-conditioning, Wi-Fi (10MB) and a sun terrace. 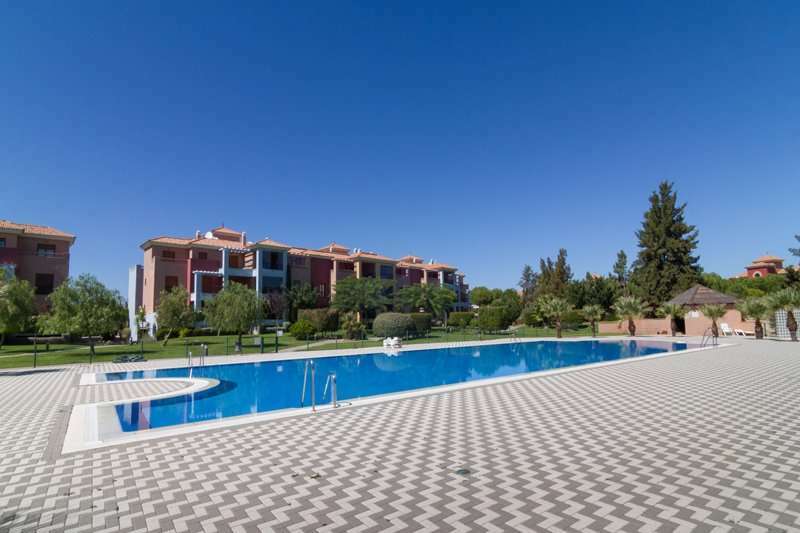 The apartments all have use of the outdoor swimming pool, communal gardens and tennis courts. 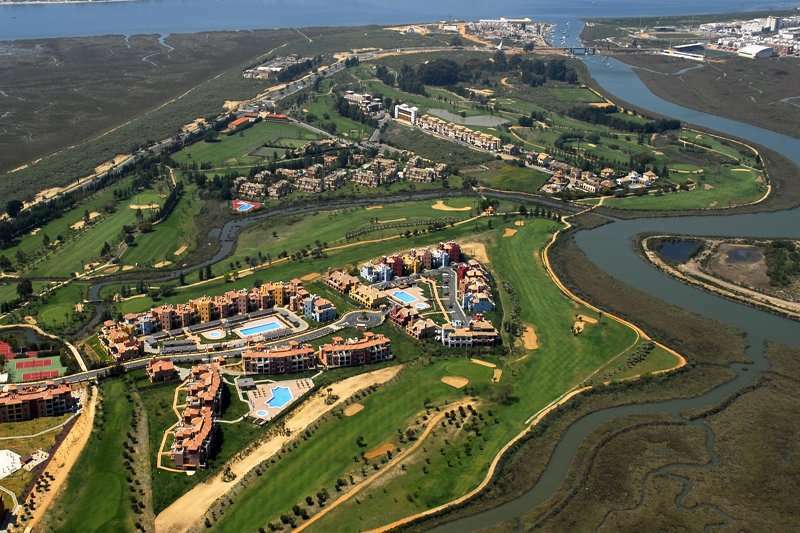 There is a cycle path from the apartments to the beach and the nearby resort town Ayamonte for a pleasurable route into town. 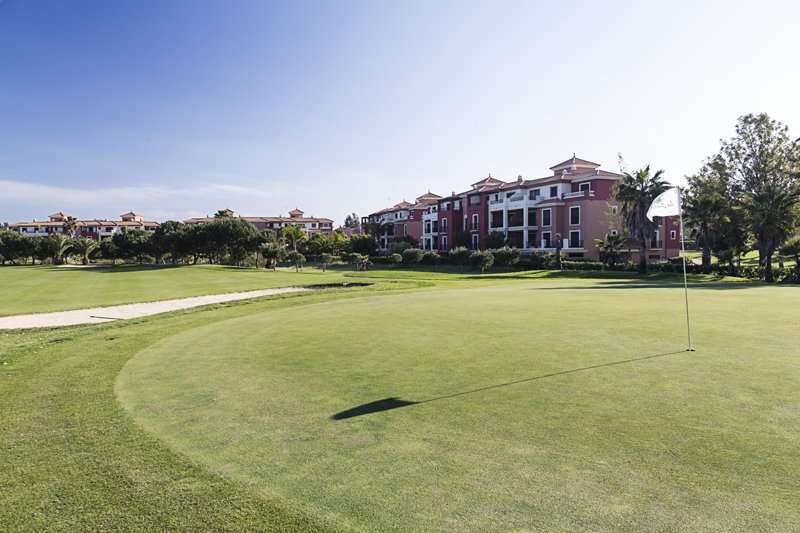 The Isla Canela golf apartments are the perfect option for a relaxing golf holiday in Spain, with a gem of a course of Isla Canela onsite. 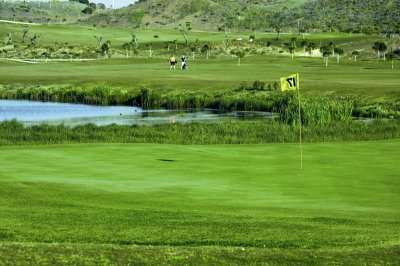 The golf course offers an enticing round which is playable again and again, perfect for beginners looking to improve their all round game. 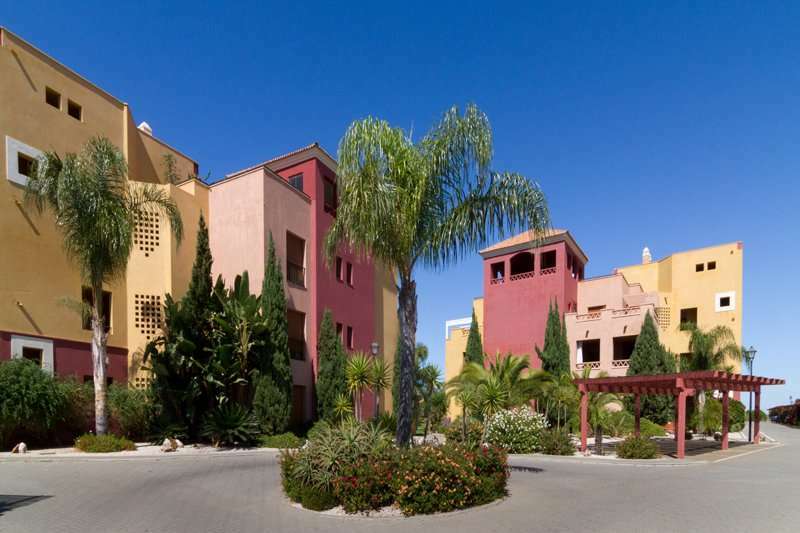 The location of the apartments provides a great base to explore the Costa del la Luz region, whilst also being close to the Portugal border, and the renowned golfing destination of the Algarve, which is host to some world class golf courses; Castro Marim, the Quinta da Ria courses, and the prestigious Monte Rei are all within a 30 minute drive. 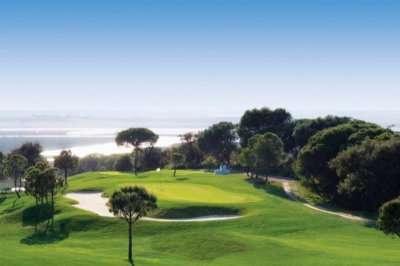 For non-golfers there are countless places of interest for visits and excursions, whilst Ayamonte, a truly Andalusian resort town, offers some of the best gastronomy around, from both the land and sea. 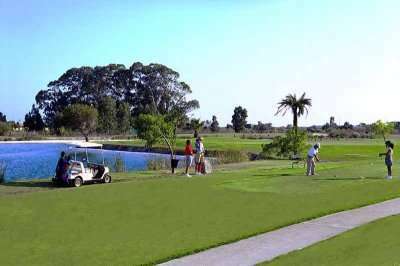 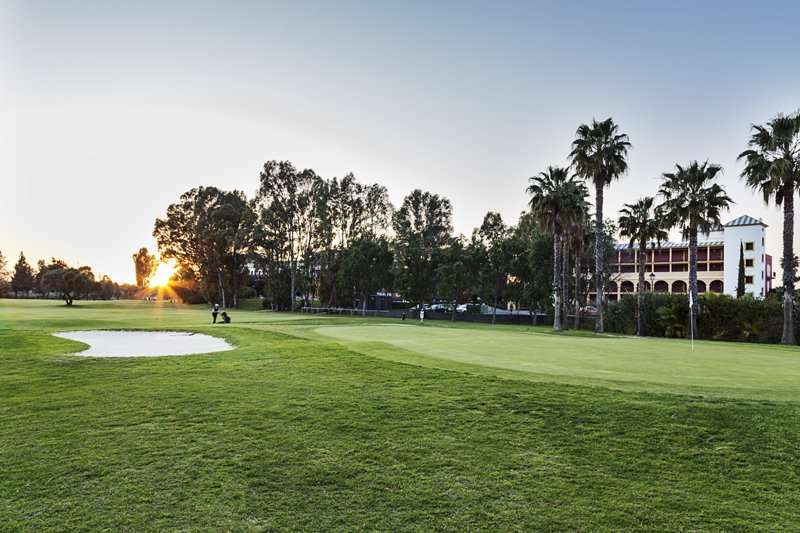 The tranquillity of the region, the onsite Isla Canela Golf Club and the comfortable apartments, make the Isla Canela Golf Apartments a well-appointed base for your next Huelva golf holiday.